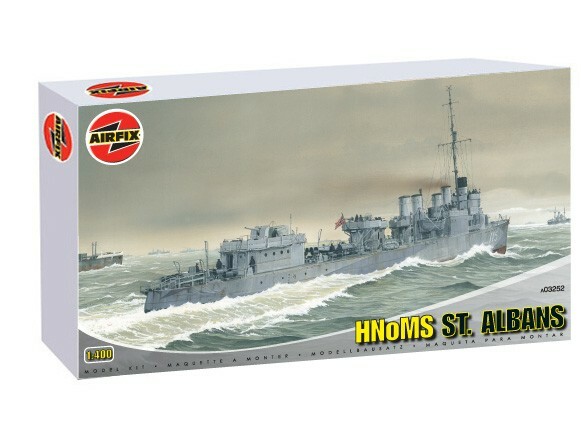 Small but good kit of the HNoMS St Albans. It is small but is very detailed and looks very impressive when complete. Small but good kit of the HNoMS St Albans. It is small but i ..